Disclosure: The reviewer has been compensated in the form of a Best Buy Gift Card and/or received the product/service at a reduced price or for free. This post contains affiliate links, which means we may earn a small commission if you make a purchase. Do you look forward to holiday baking, but get overwhelmed when it's time to make everything? One way to handle your holiday baking is to bake in batches, then freeze and store for the big day. 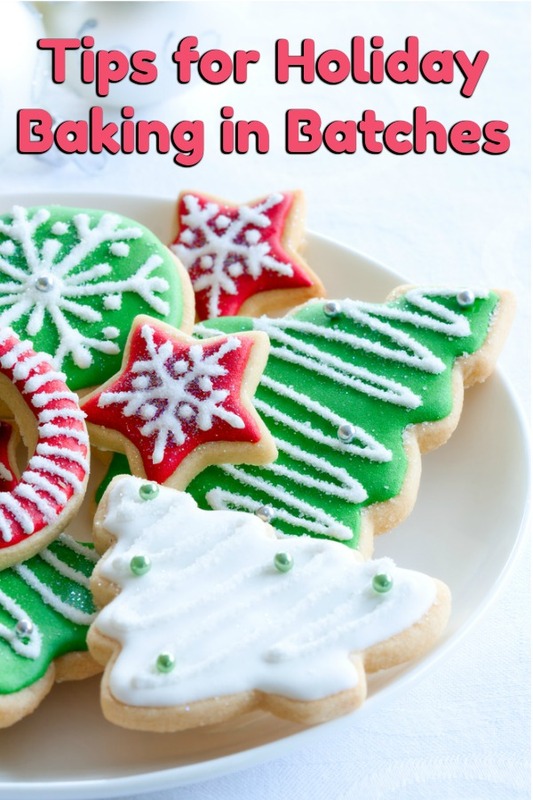 You can successfully prepare for the holidays ahead of time over a couple of weeks with these tips for baking in batches and batch preparing. The advantage to holiday baking in batches is it allows you to prepare for ahead of time so you can enjoy visiting with your guests. There is no reason to be stressed out and baking until 3AM the night before. You can prep a few things in one day, or focus on just one type of baked good in one day. For example, you might want to bake all your quick breads one day. Another day you can prepare all your cookie dough. Yet another time, you can bake all your fruit pies and so forth. This process makes the most of your time and the space you have in your kitchen. Every type of baked good has a basic starter ingredient mix. Start with one basic cookie dough or a basic quick bread recipe. Then you can easily add a few additional ingredients to make different recipes. 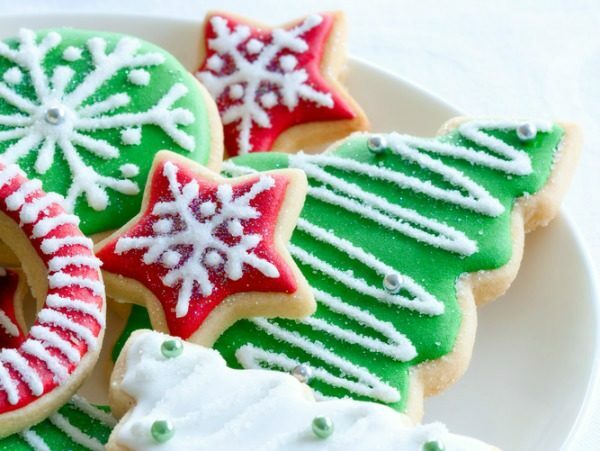 For example, a basic cookie recipe can become several types of cookies. If you are baking fruit pies, you can make one type of pie crust and fill them with different fruit mixtures. Write down how many guests you'll have, what you are baking, and how many batches you'll need of each type of baked good. To figure out a basic time line, add up the prep time, the baking time for each oven full, and then multiply that by 1.5 to account for a little extra issues happening. Look at your calendar and go backwards from the date of your party or get together. Make a plan to bake in batches after dinner for several nights or pick a date for baking all day. Don't let your party day sneak up on you! First things first – determine which ingredients you have and which ones you need to get. Do you ever find yourself opening the refrigerator multiple times while writing your shopping list? I would love to have the LG InstaView door in door French door refrigerator. With two quick knocks, the sleek glass panel on the right hand door illuminates which lets you see what's inside the easy-access compartment without ever opening the door. After you are done checking your pantry and shopping, it's time to clean up. You want your kitchen as clean and free of clutter as possible before you start. Also, open up your supplies so you aren't struggling with them when your hands are covered in dough. Another tip – if you'll be using a lot of flour, put it in a large bowl. That way you can easily spoon it into your measuring cup without repeatedly going into the bag. Set out a draining board, fill the sink with hot soapy water, and wash as you go. 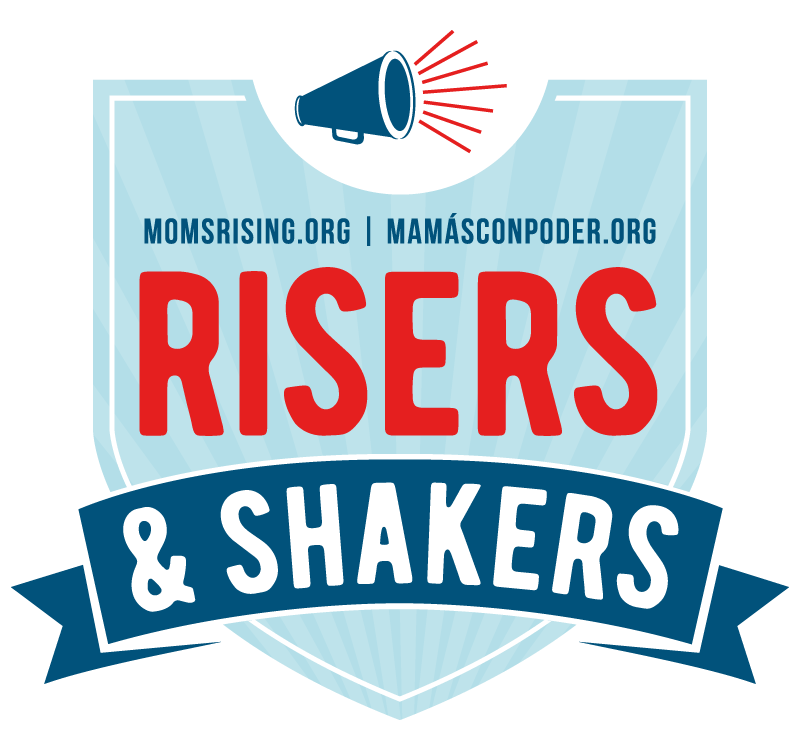 There are many opportunities during baking to wash mixing bowls, measuring cups, etc. This will make the clean-up faster, and the process more organized. You can set aside a full day for batch baking such as a Saturday. Organize your recipes to maximize your time. For example, if you need dough to rise, start that first. While it is rising, as you can prepare other things such as cookie dough or pie crusts. Both can be put in the refrigerator or freezer after preparation while you bake the bread. Once the bread is done, you can bake the cookies or pies while the oven is still hot and ready. When you are doing a lot of baking, it's important to have a reliable oven. This LG Double Oven with ProBake circulates air evenly throughout the lower oven and gives you more space for cooking large holiday dinners. 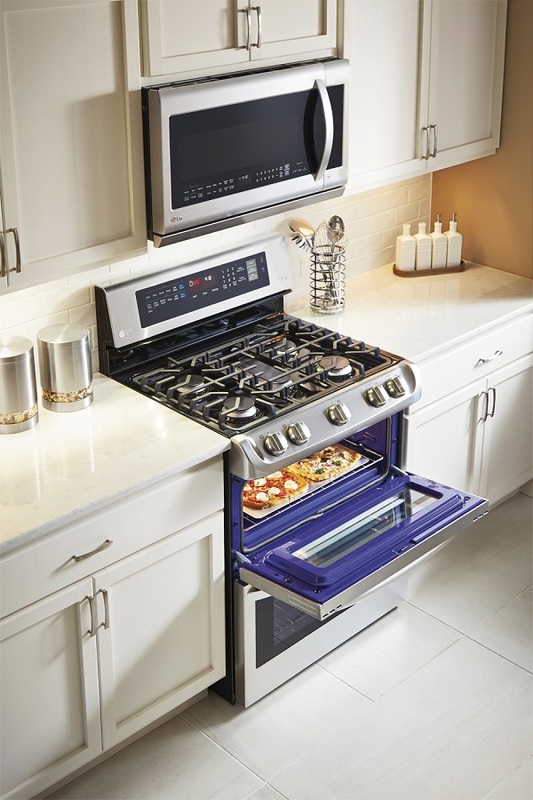 ProBake Convection speeds up cooking times for fast and flavorful meals. Organize the kitchen in stations. You will want a station for each type of baked good that you want to create. It’s a lot easier to lay out four pie crusts in pie tins, ready for fillings, than to do one at a time. Do as much as you can in one run. The important thing about all day batch cooking is that you can choose whether you want to focus only on baking one type or make a variety of baked goods throughout the day. I love the idea of baking only cookies all day! Don't have time for all day batch cooking? Another great way to do batch cooking is each evening after dinner or even while you are preparing dinner. Anytime you make something in your oven, it's already heated so it's the perfect time to bake a few loaves of bread or a batch of cookies. What’s important is that you use the time you have available the best that you can. Thankfully nothing smells better or more relaxing than freshly baked bread, cookies and pies, so your family will have few complaints about a little bit of baking every night. As you prep for the holiday entertaining, you can count on Best Buy's expert advice to help you find the right appliances. Baking in batches is a great way to increase your production amount, as well as to save time. After all, the holidays are so that you can enjoy your family and guests. There is no reason to get stressed out about the baking part. Instead, use these tips to make a plan and work on baking in batches a few weeks leading up to the holidays. 36 Cookies and Bars Perfect for Holiday Parties or Gifts! Very great tips, I will be trying to bake this Holiday season! Glad you found these tips helpful, Marie! Darcy, how do you know what types of cookies can be frozen?